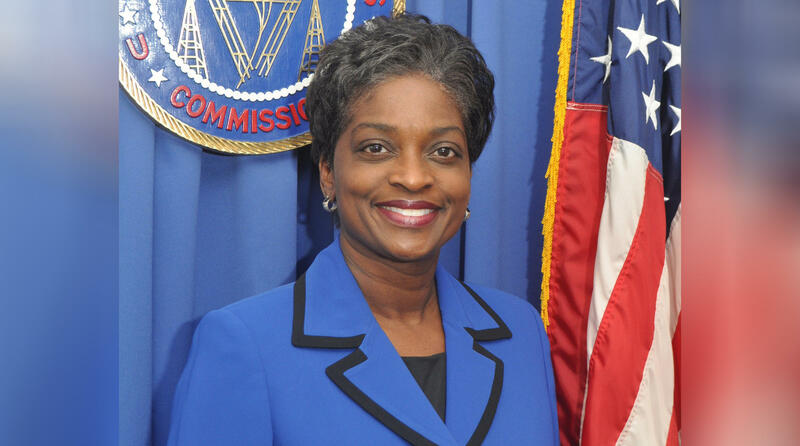 For the past nine years, South Carolina native Mignon Clyburn has served as commissioner with the Federal Communications Commission (FCC). She was sworn into office, on August 3, 2009 at the Matthew J. Perry, Jr. Courthouse in Columbia and since then has become a strong supporter of net neutrality, media ownership reform and lowering prison phone rates. This month, Clyburn announced she was leaving the agency. She talks with South Carolina Public Radio about why now is the right time for her to leave the FCC, the importance of net neutrality and how making phone calls more affordable for prisoners can help reduce prison violence. South Carolina native and FCC Commissioner Mignon Clyburn talks Net Neutrality, prison violence and life after the FCC.